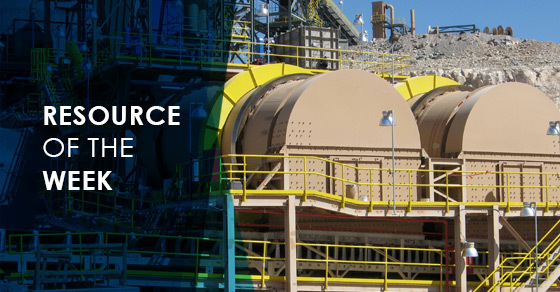 This week’s highlighted resource is a project profile on copper ore drums. Agglomeration drums (aka copper ore drums) are used in the heap leaching process to agglomerate ore fines so that the leaching agent can more effectively percolate through the heap, maximizing metal recovery. FEECO is a preferred provider of agglomeration drums for the mining industry, whether it be for copper, gold, silver, or otherwise. This project profile highlights the copper ore drums we provided to one of the world’s largest and most environmentally advanced copper mines.